Grayling, Salmon, Brown Trout, Sea Trout fishing on the River Dee in Wales. 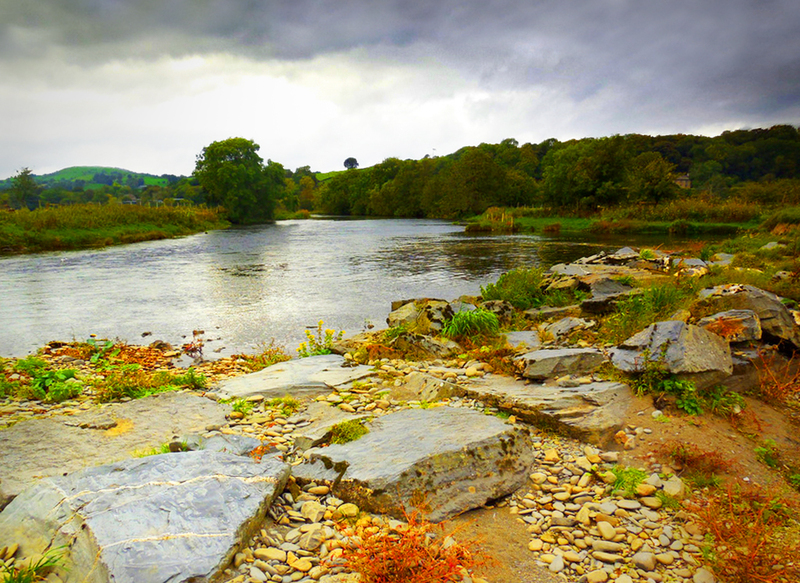 The Corwen and District Angling Club is the largest single game angling concern on the river Welsh Dee. We have over 16 miles of river fishing and members enjoy a variety of sport including fly fishing for Salmon, Grayling, Brown Trout or Sea Trout, bait and spinner fishing for Salmon. We pride ourselves in the quality of fishing available but also in the proactiveness of our Committee and river volunteers. Members are actively encouraged to participate in various Club activities detailed on this site and we do our utmost to ensure that membership of CADAC is a pleasurable experience. We believe that we have the best Grayling fishing in the UK at our disposal and the Corwen Beats are famous throughout Europe. Day Tickets are also available on the upper main river Beats. Alternatively you can contact us by phone using the numbers on this website. Come and join us on the banks of the Welsh Dee - you won't be disappointed.